The infrared thermometer DM751 series makes exact measurements even on smallest objects from 0,9 mm in 70 mm distance possible. They can be used for universal measuring tasks up to 975 °C. Research and development institutions, which rely on valid measuring values as well as mechanical or plant engineers favor to install this infrared device in order to establish a noncontact temperature control system. The high-power laser of the pyrometer are prepared to measure temperature of non-metallic surfaces. These are for example materials like plastic, lacquers, wood or paper. The infrared-thermometer is used e.g. 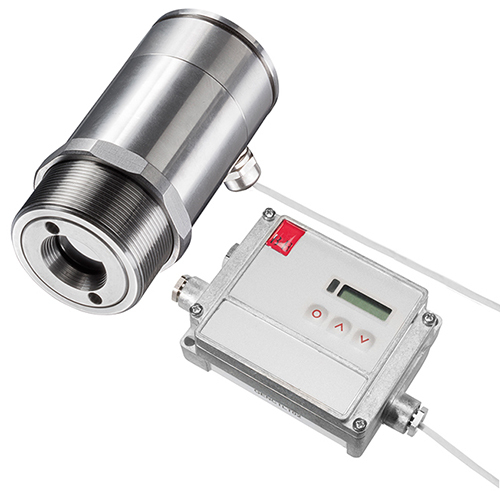 for controlling temperature by welding of plastic parts as well as for test stations in the automotive sector. 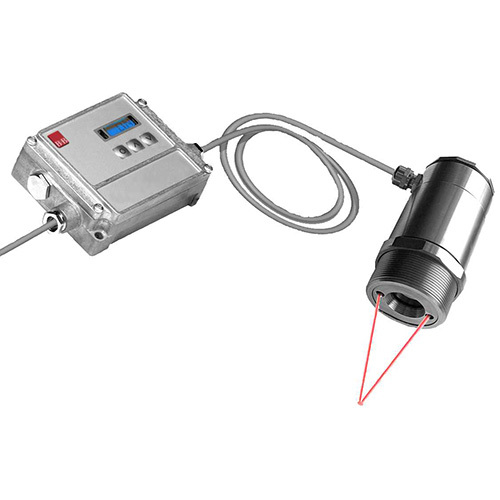 The infrared sensor guarantees an accuracy of the whole measuring device of +/- 1% or 1°C.